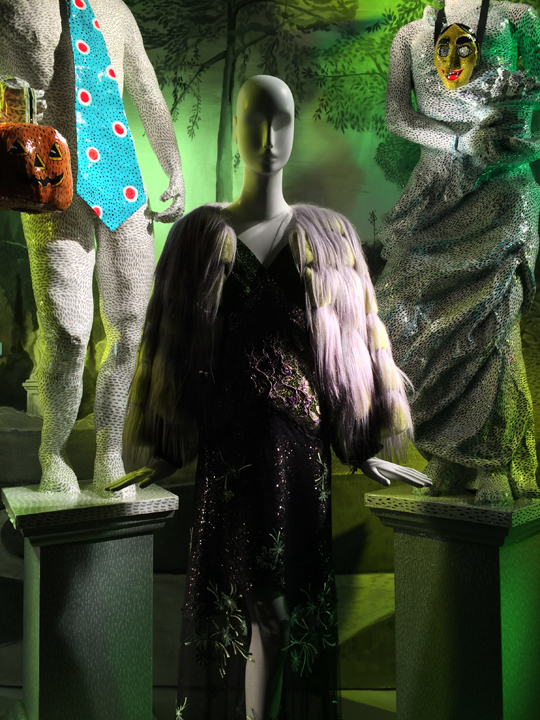 Happy belated Halloween! 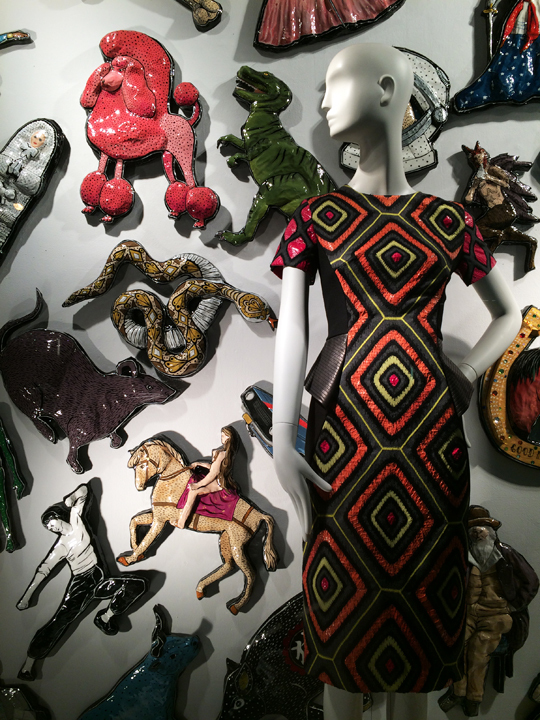 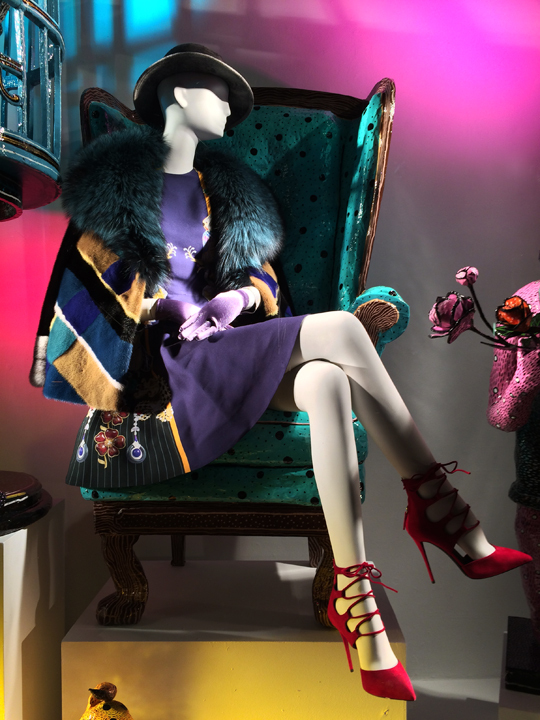 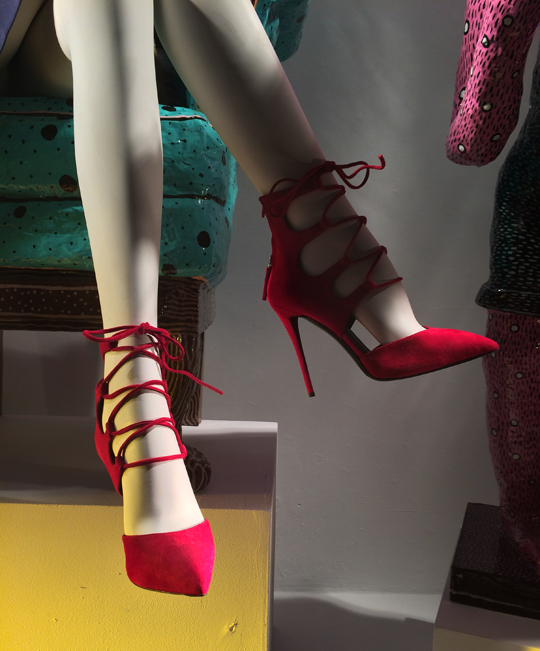 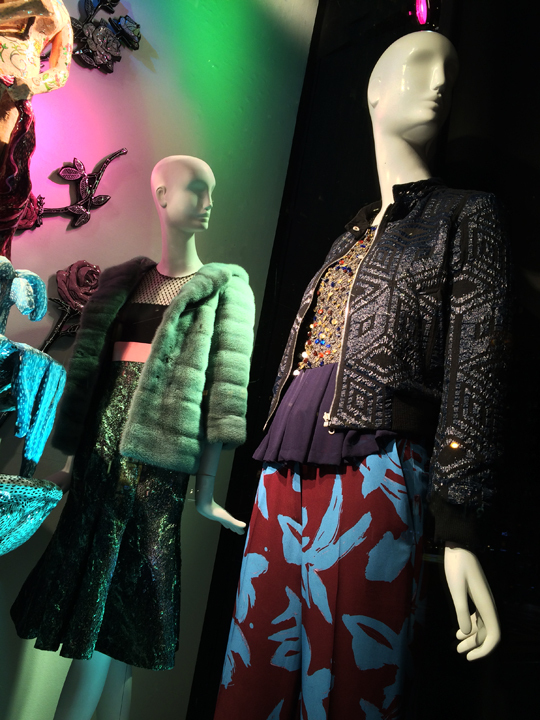 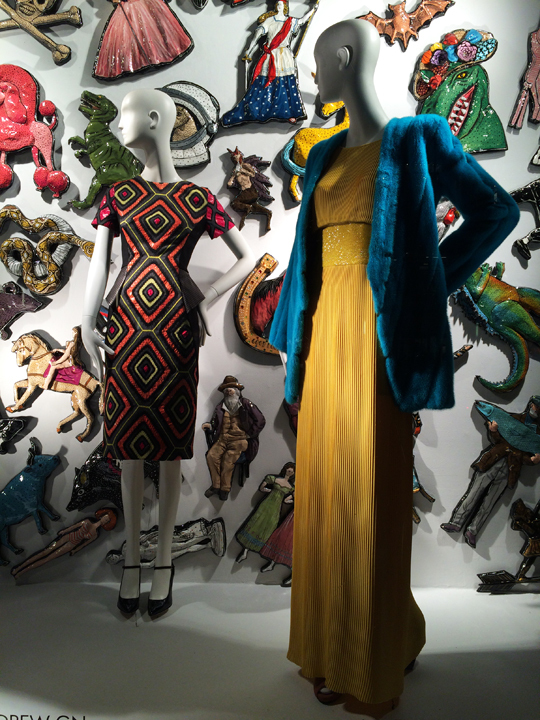 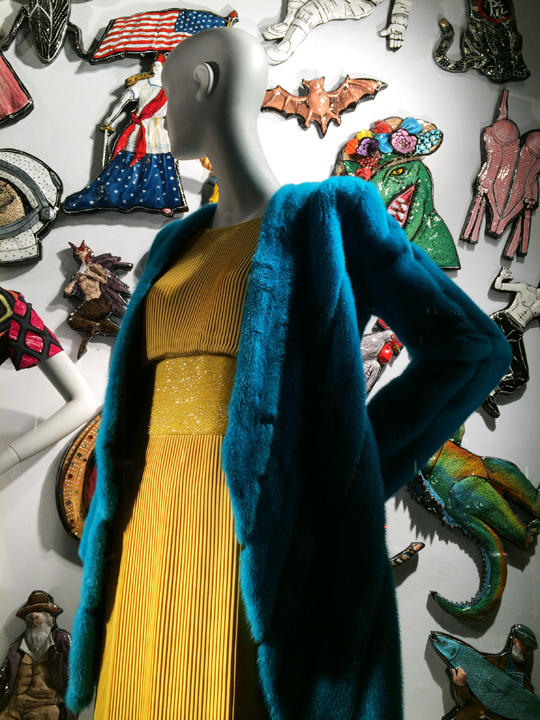 For this week's Sunday Window Shopping, we return to Bergdorf. 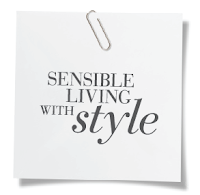 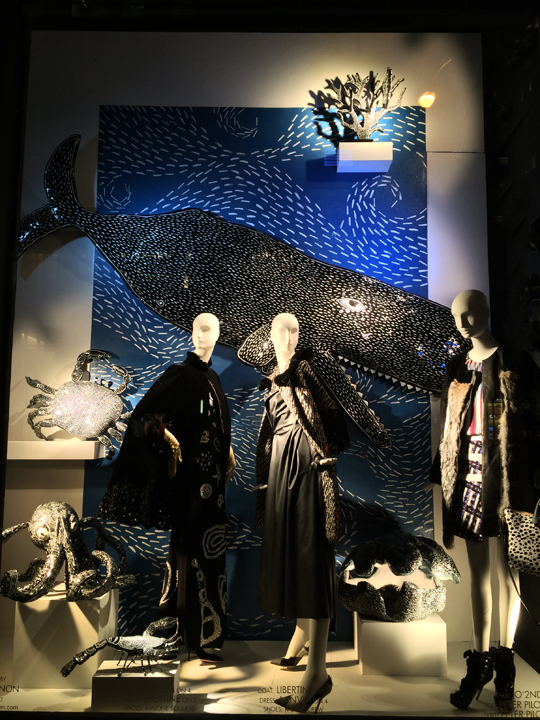 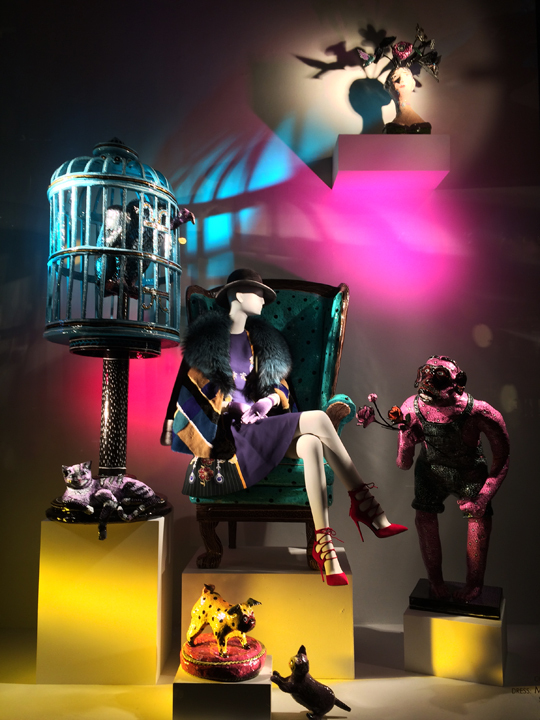 The luxury department store commissioned American artist, painter, and sculptor Mark Gagnon to decorate their 5th Avenue windows. 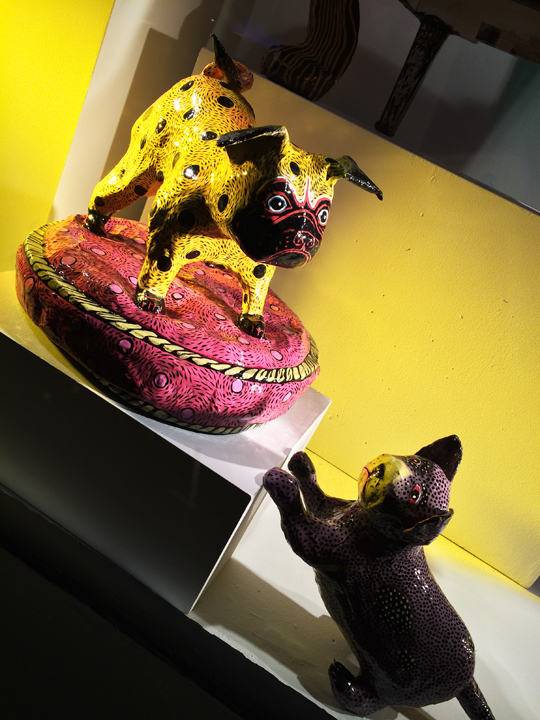 The artist used resin coated paper mache sculptures to emulate porcelain and ceramic figures, and the results are simply stunning. 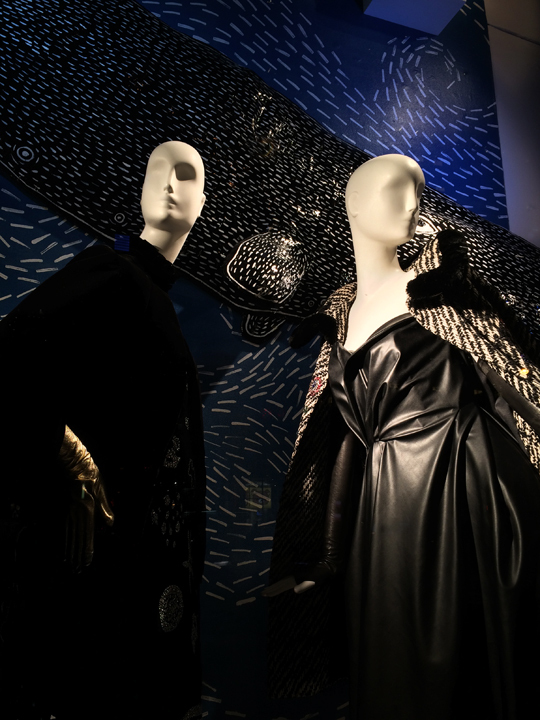 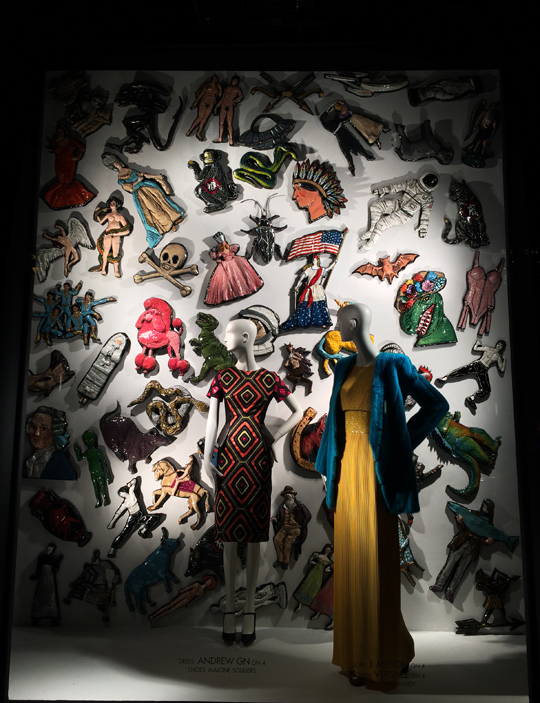 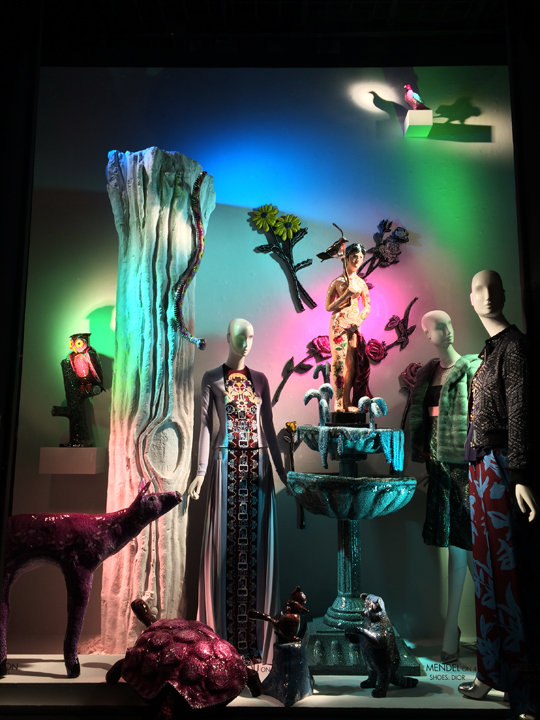 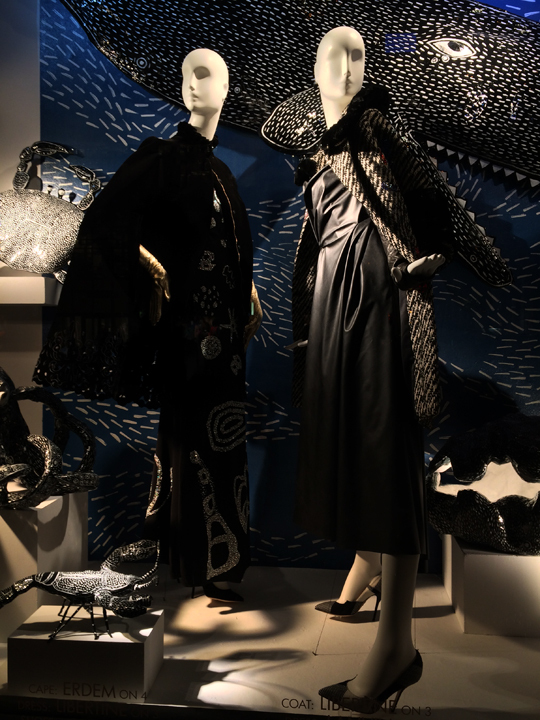 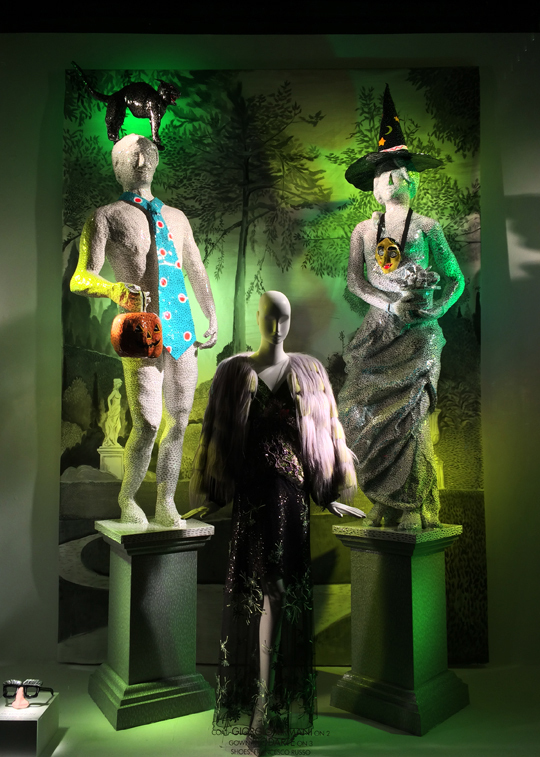 Also, to celebrate the spookiest holiday of the year, Bergdorf Goodman dedicated one of the five grand windows to a Halloween-inspired theme (pictured above). 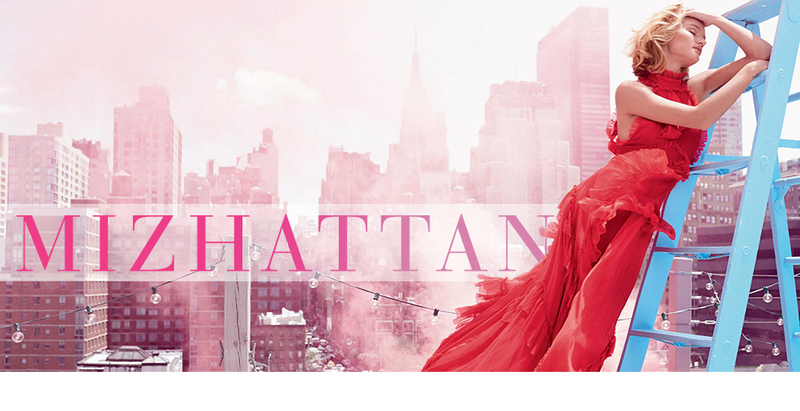 Just boo-tiful!